Those of you who actively follow the “latest and greatest” may have heard some about a supplement called Berberine. 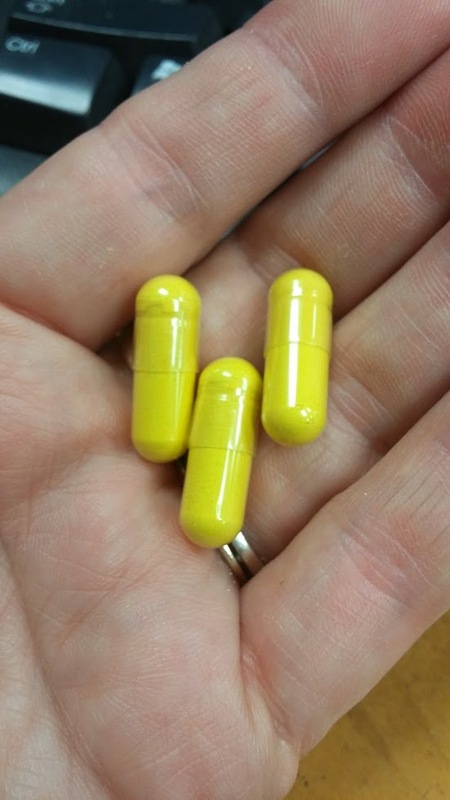 This bright yellow supplement is bitter and is often found in capsules alone. Berberine is a bright yellow supplement. Nature’s Sunshine also has a berberine supplement. 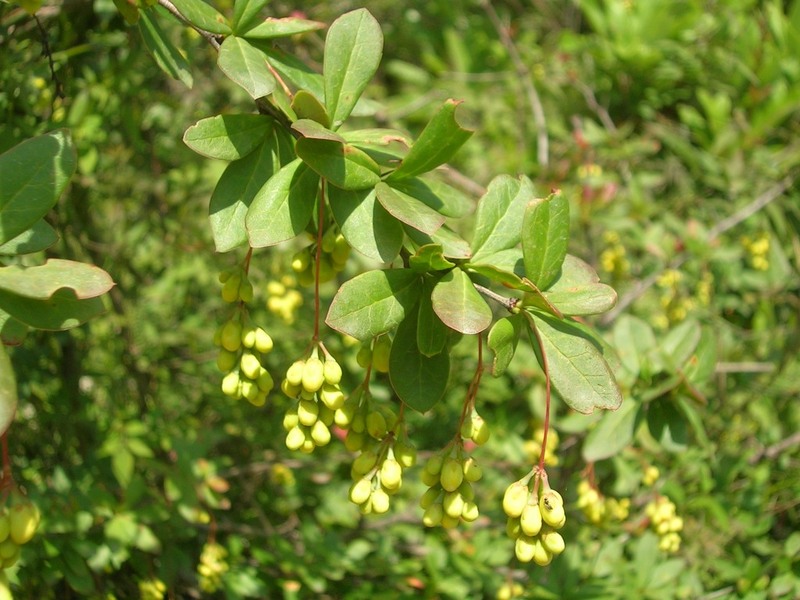 While berberine is found in many yellow root herbs ( like Oregan grape and golden seal – both very bitter tasting yellow roots), NSP gets theirs from Indian barberry. Known in ayurveda for its uses as an antimicrobial, antiviral, anti-fungal and antioxidant, barberry is sometimes referred to as Tree Turmeric. The bark contains many alkoloids, including berberine, and the plant has been studied in India as a possible treatment of the urinary damage that can be caused by the chemotherapy drug called cisplatin. The studies show the nephrotoxicity caused by the cisplatin was reversed by a decoction of root bark of Berberis aristata (Indian berberry). In traditional herbalism, it is a bitter herb. This usually means it has the ability to flush bile from the liver. This is highly beneficial for those seeking to use it during cleanses. Bitter herbs aid in digestion, too. It is now becoming popular in the US for its anti-diabetic uses. It seems use of berberine is associated with maintaining healthy blood glucose levels. This is one point being addressed in many weight loss programs. It seems when the body is supplied with proper glucose balance, a person is not nearly as hungry and does not crave as many simple sugars. In one study, berberine was found to be as effective in maintaining healthy blood sugar levels as the drug metformin. And that is not all. Berberine is being looked at for an aid in all areas of what is commonly referred to “metabolic syndrome.” This includes high blood sugar levels, high cholesterol, and obesity. Berberine seems to have a healthy effect on the cholesterol and triglyceride levels of a person, as well. This, along with the research pointing to its ability to help reduce fat (even fatty liver), makes it a wonderful resource for those fighting the triple threat of metabolic syndrome. With the majority of berberine research available on PubMed being done in the last five years, this “newcomer” shows major promise! Berberine from Indian barberry is the ingredient in many berberine supplements.